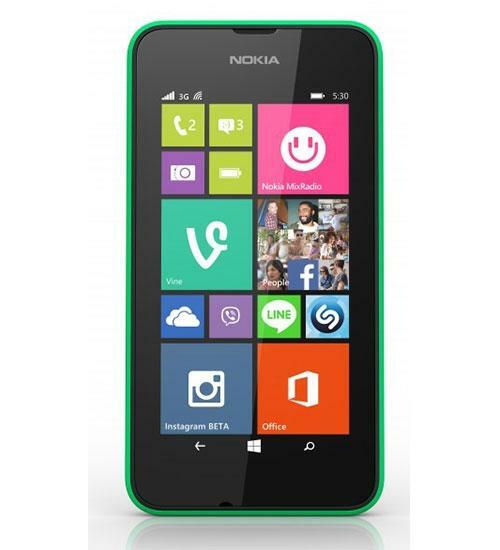 The Nokia Lumia 530 is powered with the new Windows 8.1 and a strong 1.2 GHz Qualcomm Snapdragon quad-core processor. 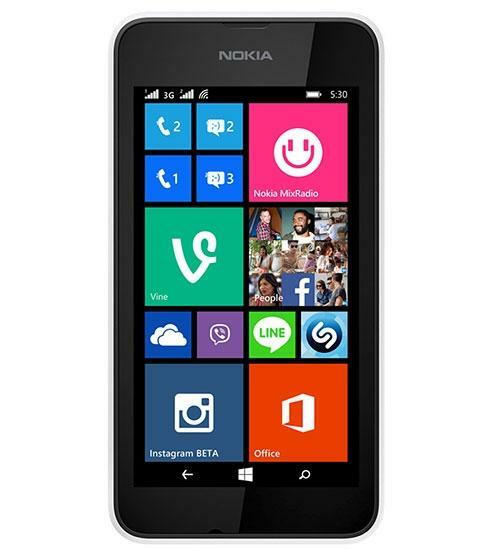 With a 4 inch, 854 x 480 resolution LCD display, the Nokia Lumia 530 offers top notch features, including a 5 megapixel camera. video capabilities, voice activation, bluetooth, GPS, and Wi-Fi connectivity. This phone also has 12 MB of RAM and 4 GB of storage so users have room to store anything they may want. 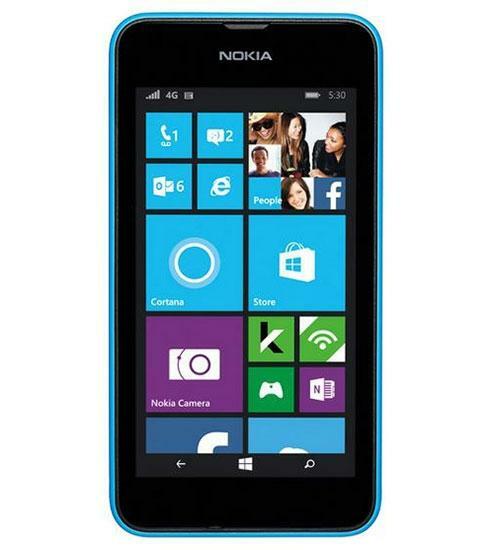 In addition, the Nokia Lumia 530 has face detection, voice dialing, and an accelerometer.